The Nigerian Maritime Administration and Safety Agency (NIMASA) have lauded the partnership between I and the Nigerian Navy describing both institutions as partners in progress. The Director General, NIMASA, Mr. Ziakede Patrick Akpobolbkemi made this known while playing host to the Flag Officer Commanding (FOC) Western naval Command, Rear Admiral Samuel Ilesanmi Alade who paid a courtesy visit to the agency’s headquarters in Lagos recently, noted that the relevance of the Nigerian Navy to the development of the nation’s maritime sector could not be overemphasized. Akpobolokemi re-emphasized the commitment of NIMASA to fight piracy, develop human capacity, ensure safety of vessels, removal of wrecks and prevent and mitigate the effects of pollution with a view to grow and develop the maritime sector. 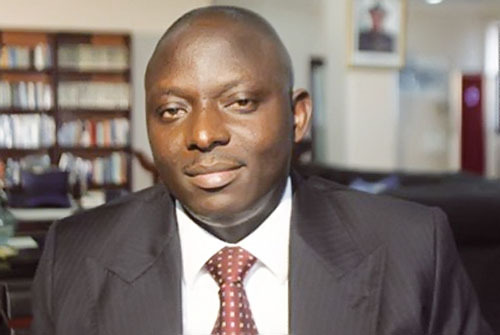 He disclosed that as the maritime regulatory agency, NIMASA owed the international community the obligation to assure the safety of their vessels, crew and cargo in order to foster shipping trade between Nigeria and the rest of the world. The Director General while commending the officers and men of the Nigerian Navy for their doggedness in combating piracy over the years pledged the agency’s continuous support to the partnership to help it carry out its day to day mandate effectively. According to him,” piracy is capable of crippling the nation’s economy. Since shipping largely contributes to the growth of any economy, the economy cannot thrive where piracy activities are carried out”. 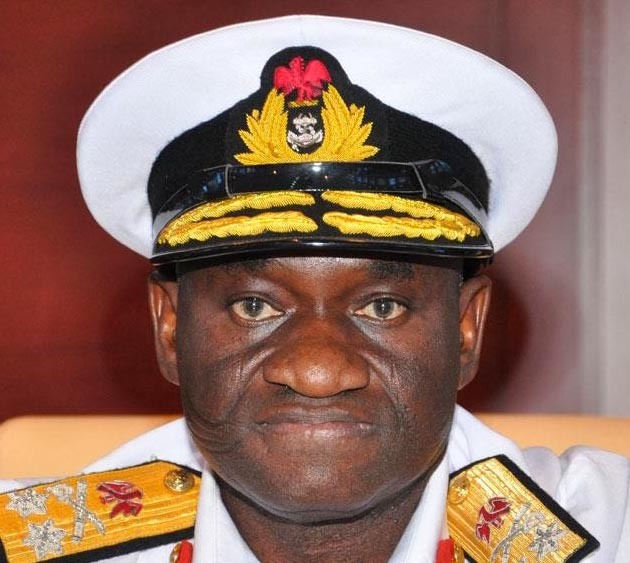 He therefore commended the Management of the Nigerian Navy for establishing the Central Naval Command pointing out that it would help in the maritime space of these areas. Responding, the Flag Officer Commanding Western Naval Command, Rear Admiral Samuel Ilesanmi Alade applauded NIMASA for its efforts in ensuring that piracy activities on the Nigeria’s territorial waterways are brought to the barest minimum as well as in the area of human capacity development which had also been extended to the Naval personnel working in the Maritime Guard Command Unit of the Agency. Rear Admiral Alade therefore pledged a more mutually beneficial relationship with the agency adding that his command would continue to work with NIMASA for the benefit and good of the nation. In his word,” the Nigerian Navy will ensure that the partnership between it and NIMASA grows from strength to strength and will continue to work hard to ensure that the nation’s maritime sector is made more attractive and business friendly to potential investors”.